How often do we buy a product by checking it's name? Most often right? Sometimes products do fail to deliver the purpose they are meant to be served. 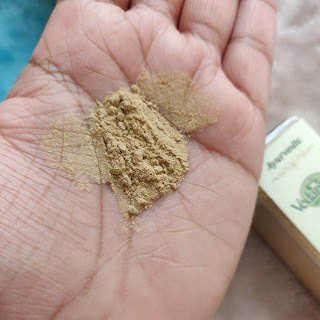 Also not all products suit everyone so before posting this review I would like to let you know am sharing my experience here to just let you know that I don't like all products the products I receive as a PR sample or the ones I buy. 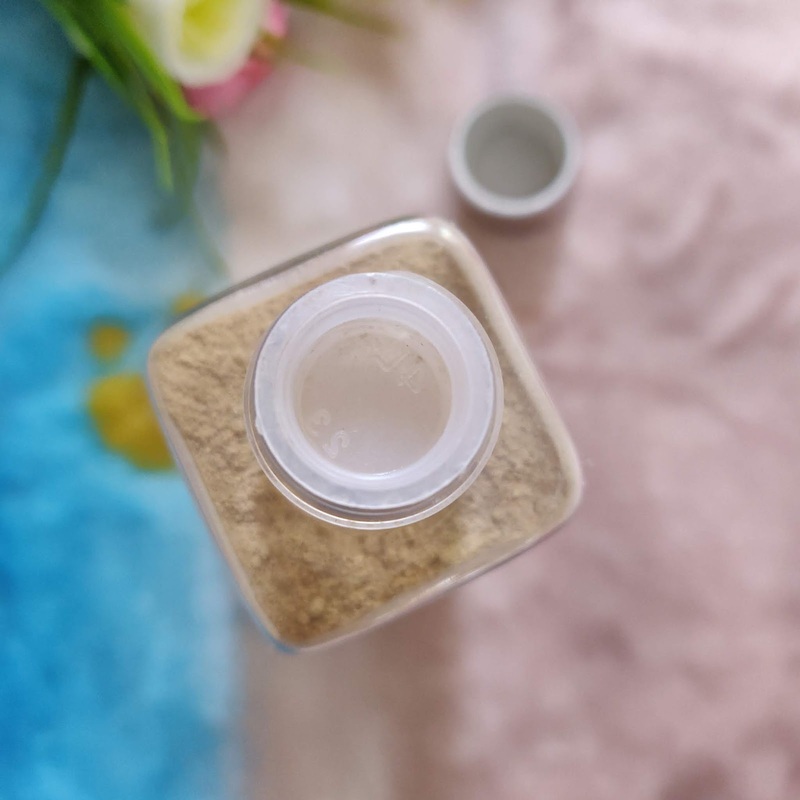 Today's review is about a product which not only failed to deliver the purpose but also made my skin dry and stretchy. I like the simple packaging of the product which is not only travel friendly but also easy to use. 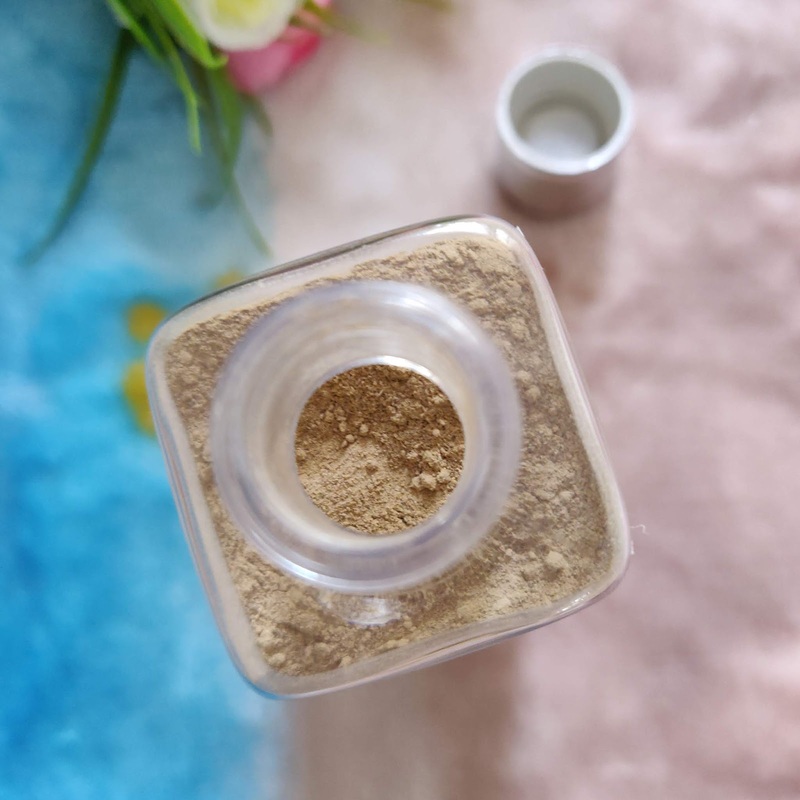 The product has a twist up detachable cap with an inner lid to prevent spillage of powder. The transparent body of the product also makes it easy to see through the quantity. Am happy with the packaging and labelling part of the product. Coming to the texture of the powder it is soft, fine multani mitti with some small granules which are tiny enough to provide a good scrub on face. The face mask gets easily mixed with water and application is a bit tricky still. Now coming to the efficiency part of the product, the product fails to deliver a glow to the face. Secondly it causes excessive dryness to the skin and gives a stretchy feeling to the skin. 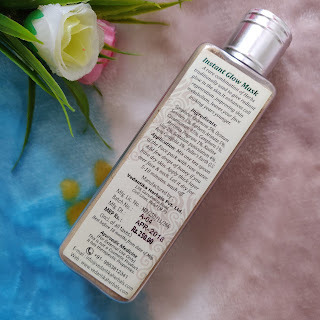 I used the face mask with normal water, rose water, milk and still it performed the same way. I also tried applying a thin layer to see if it doesn't give dryness, but it failed. I tried applying a thick layer to test it's glow claims, but as the face mask started to dry it gave me very itchy feeling in the skin and I ended up scratching my skin before a wash off. The only thing I like about this face mask is the cooling effect it gives due to the presence of camphor in it. Also sometimes the effect is so cooling that my skin ends up feeling numb for few minutes. Vedantika Instant Glow Mask just does a job of cleaning the skin and removing the skin sebum, which leaves the skin dry. All I could notice was clean skin which a normal diy face pack also gives. 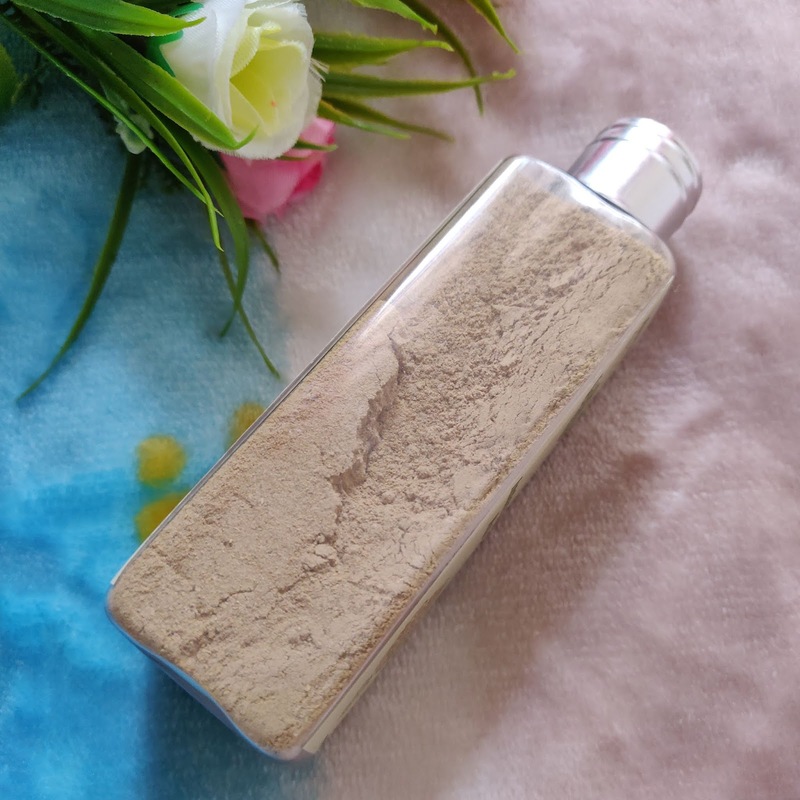 The face pack is majorly made up of multani mitti and doesn't serve the purpose of being a glowing face mask at all. Overall speaking a very disappointing product for me. Price, Shelf life and Availablility - 250 INR for 70 gms with a shelf life of 18 months. Available on major shopping portals. 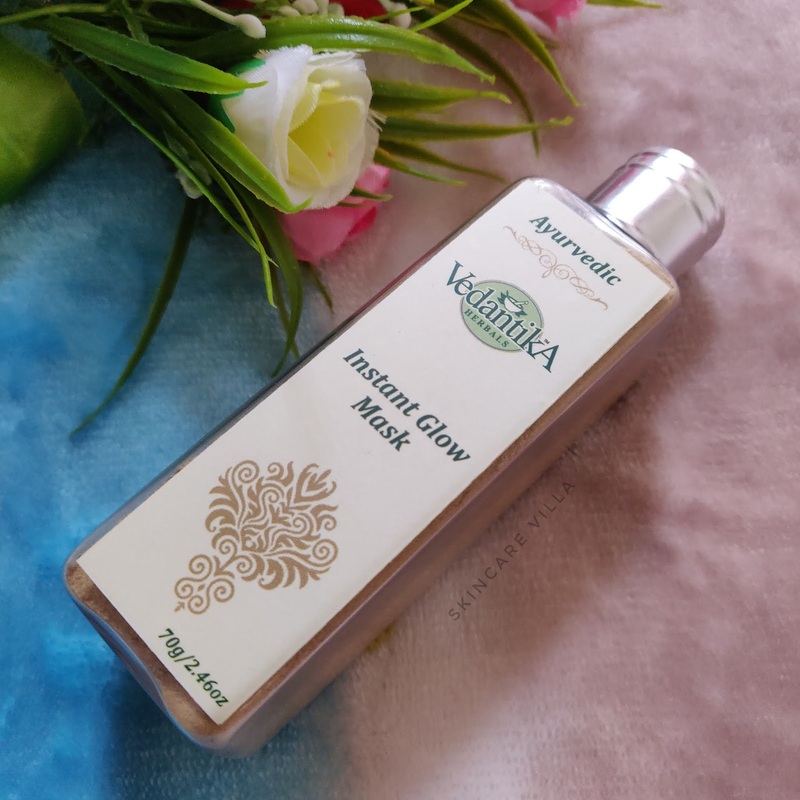 Vedantika Instant Glow Mask fails to give a glow to the skin, instead it ends up drying the skin and gives an itchy feeling while it dries up in application. Also since I have oily skin, I think it might be useful in summers. I would suggest other skin types to stay away from this face mask. Also I received this as a PR sample, so am going to use this as a body cleanser or powder cleanser on face once in a while. Imagine the dismay had I purchased it 😥.